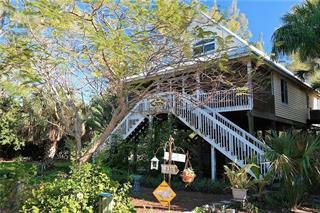 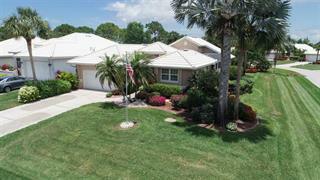 Ask a question about 9006 Seagrape Ln, or schedule a tour. 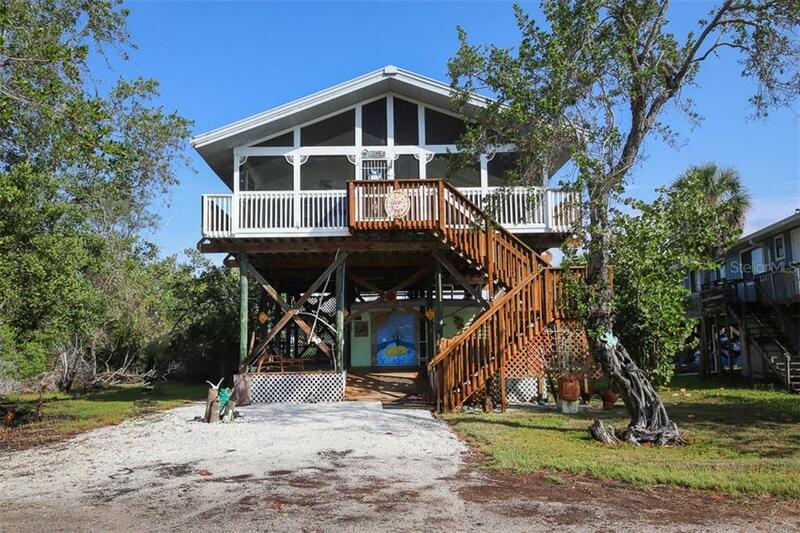 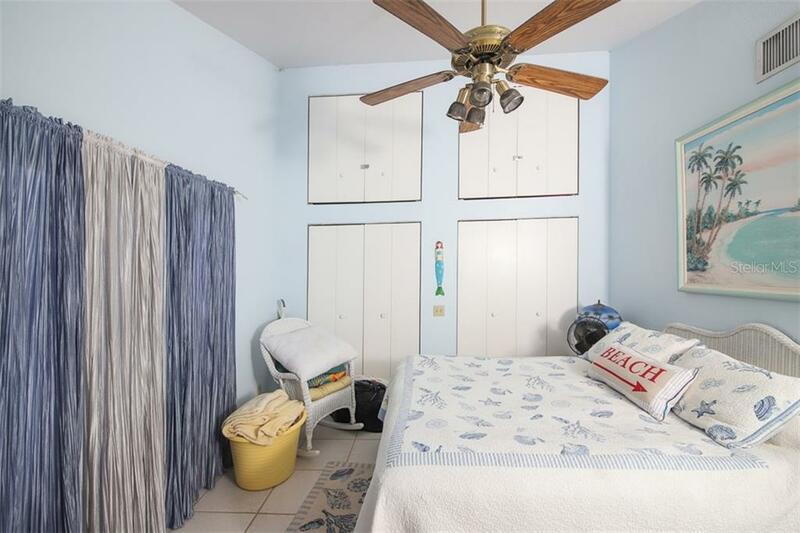 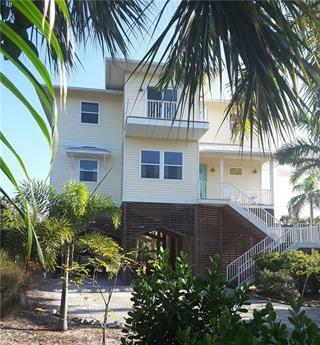 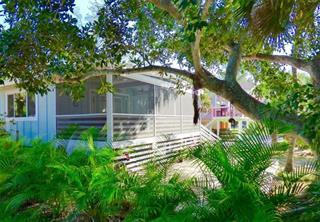 This is the perfect island getaway for those seeking to fish, shell, beach walk and explore the very special barrier island known as Little Gasparilla Island. 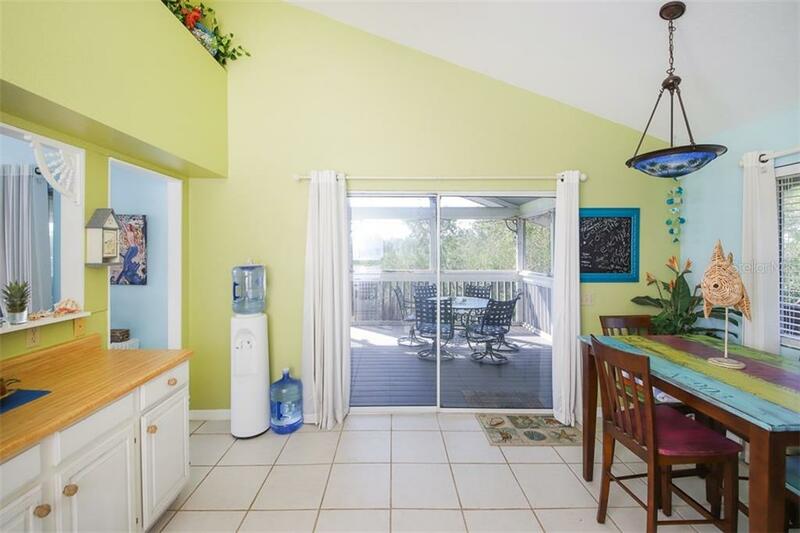 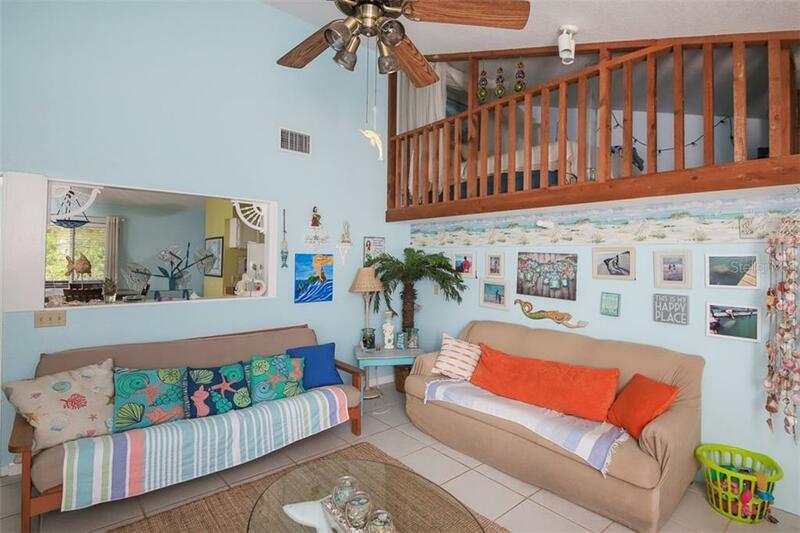 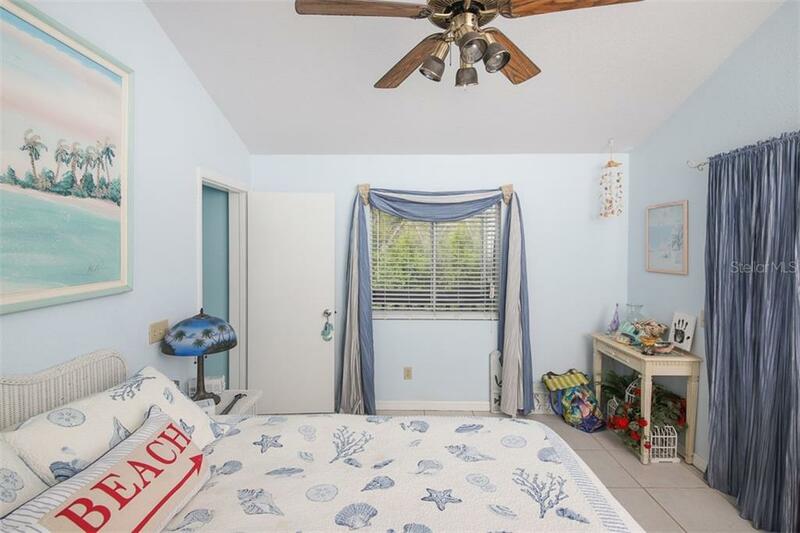 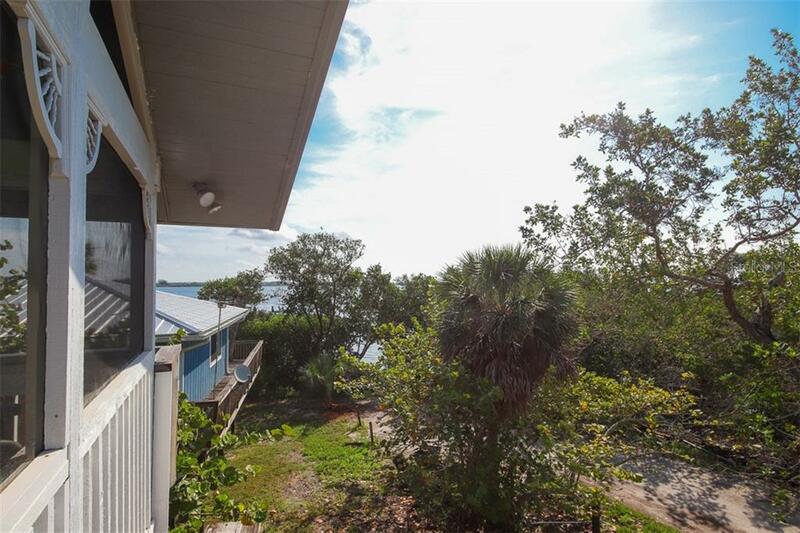 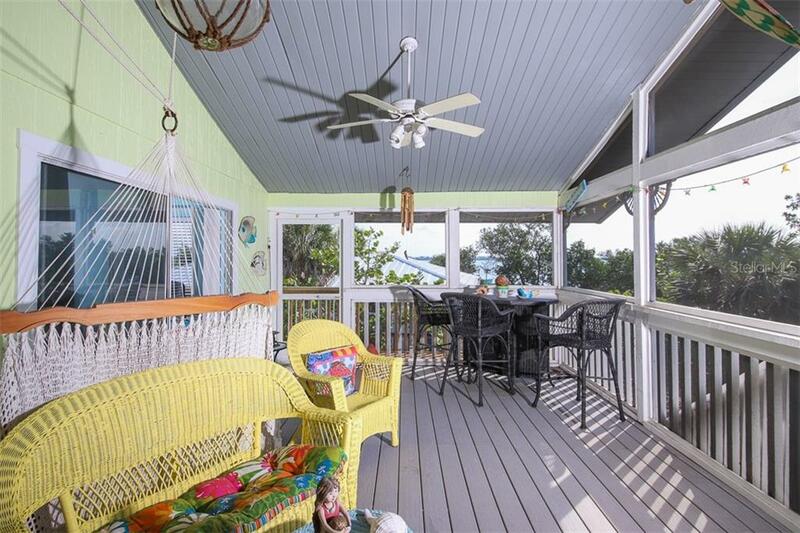 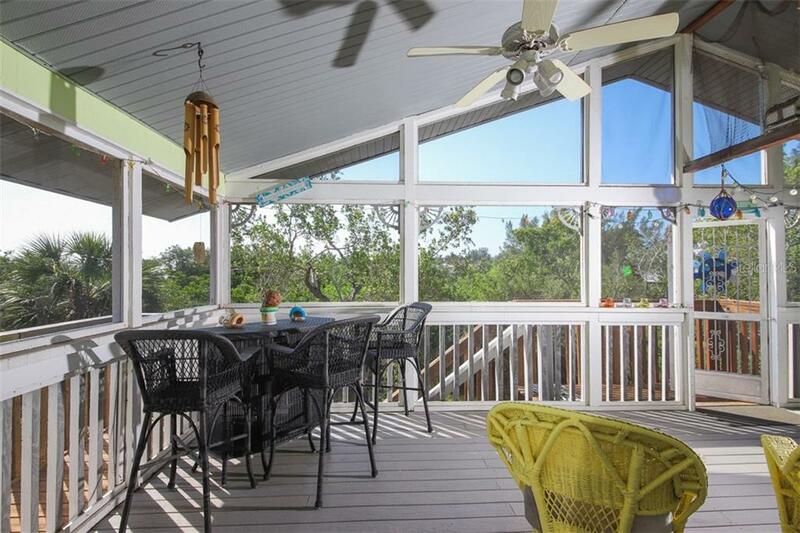 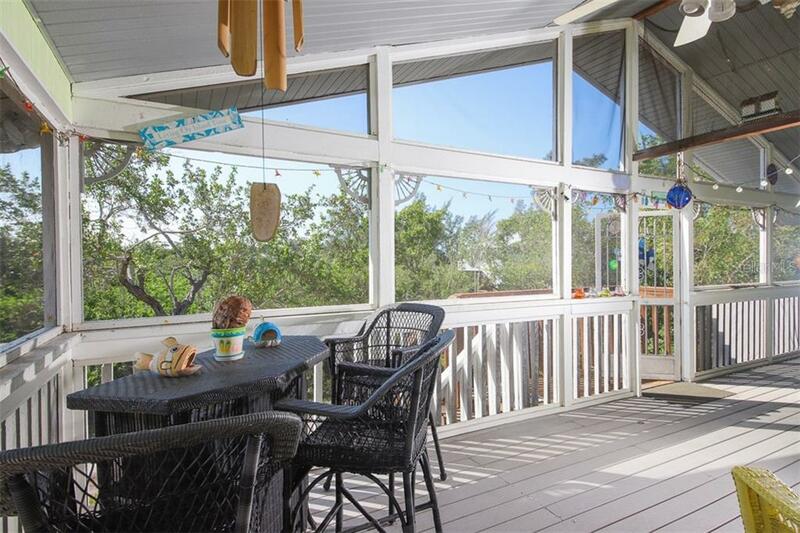 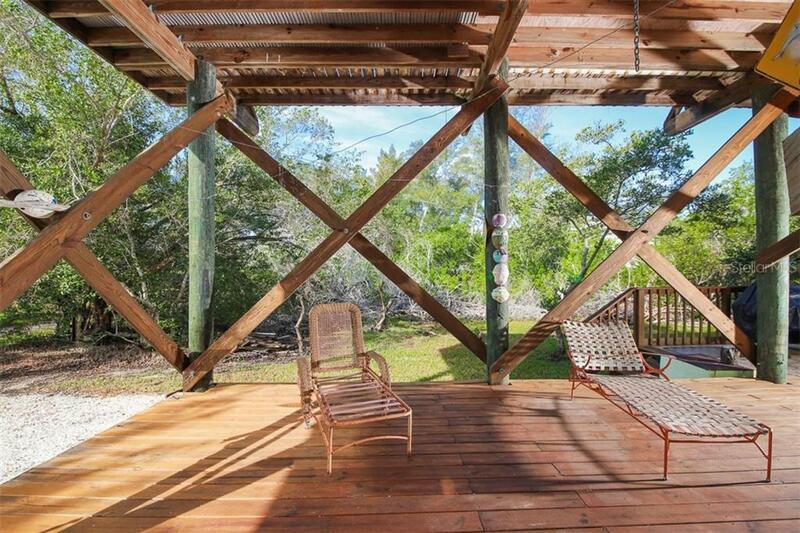 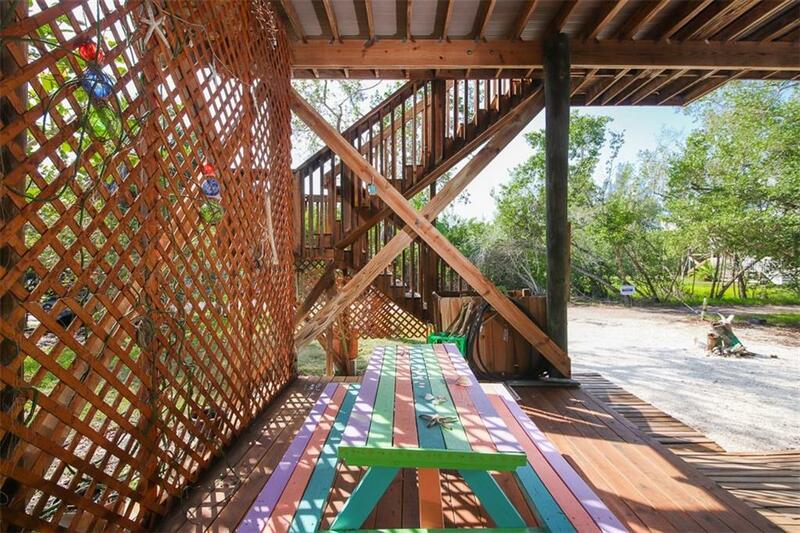 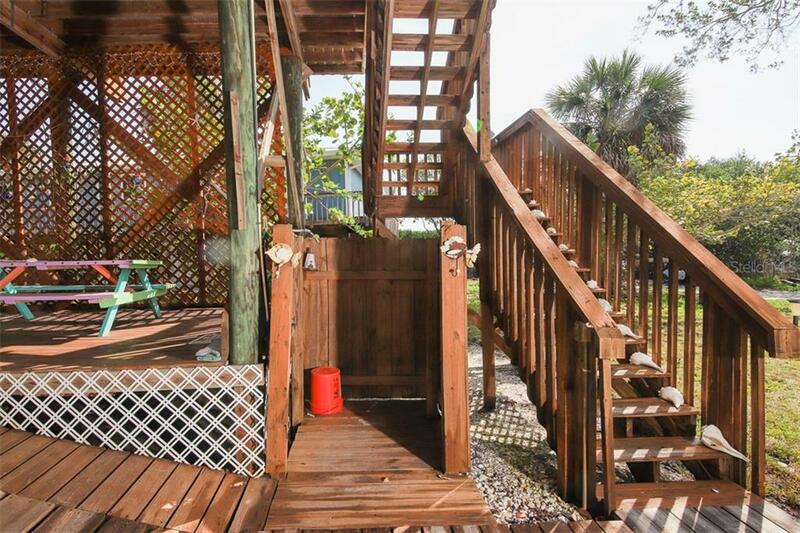 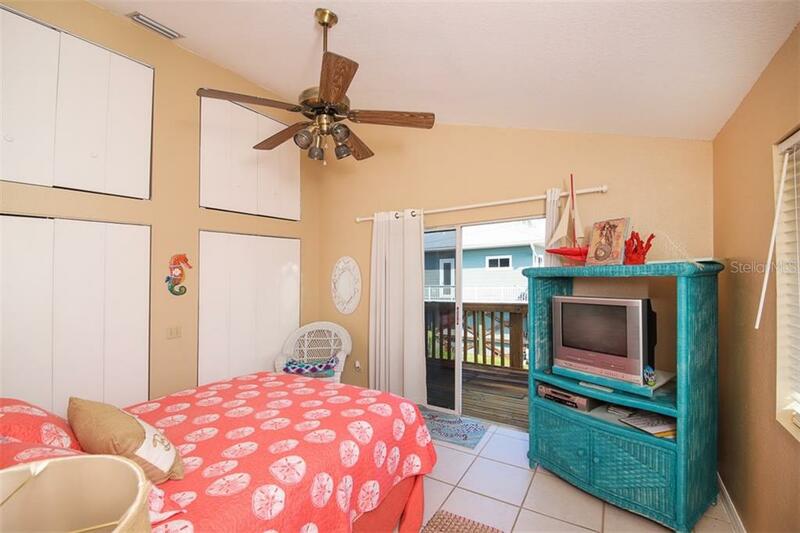 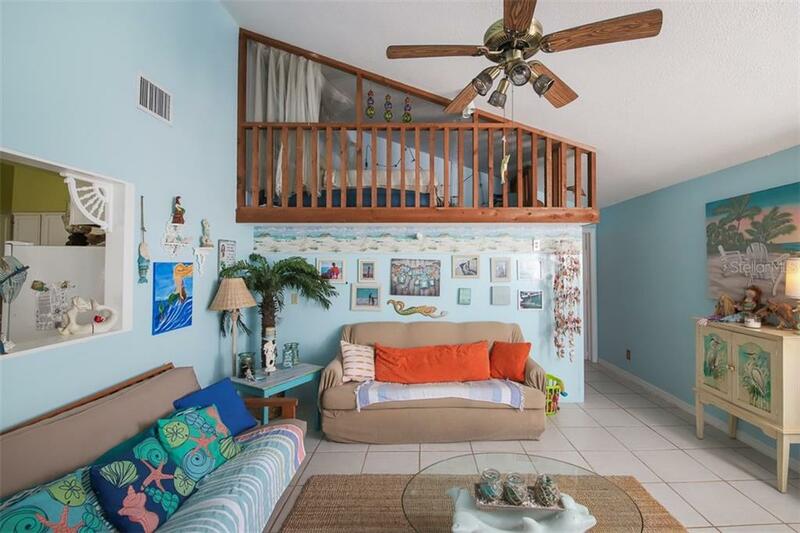 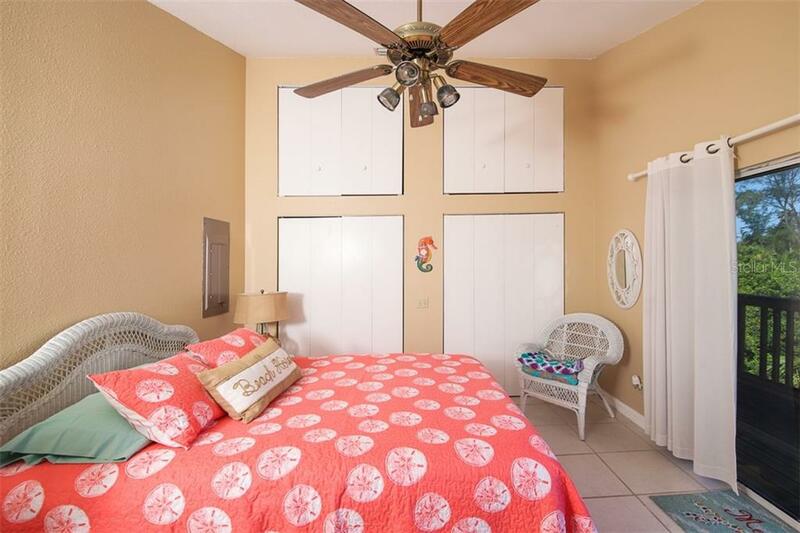 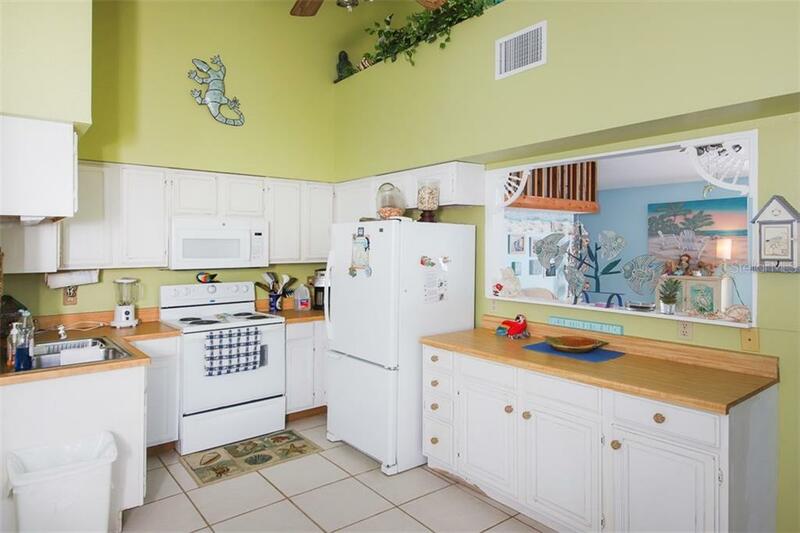 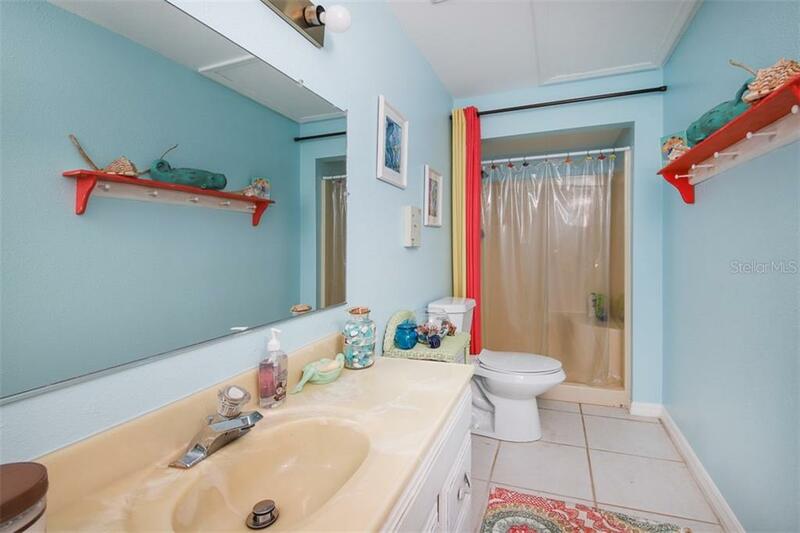 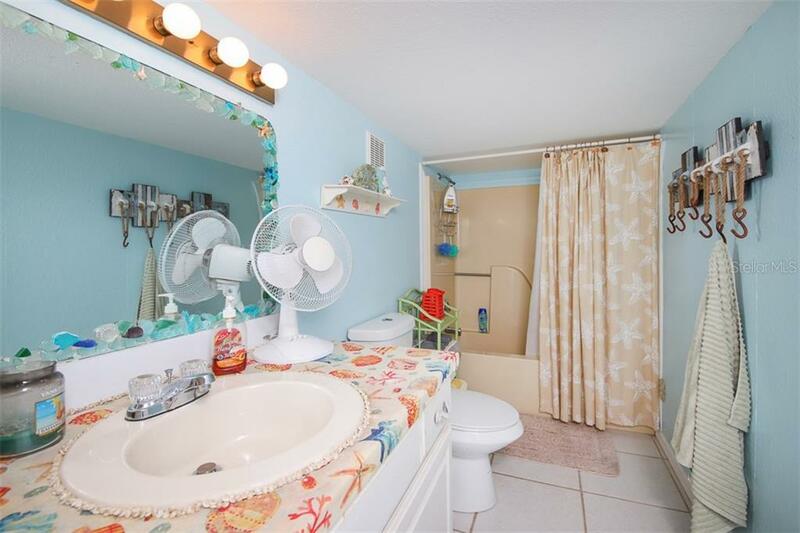 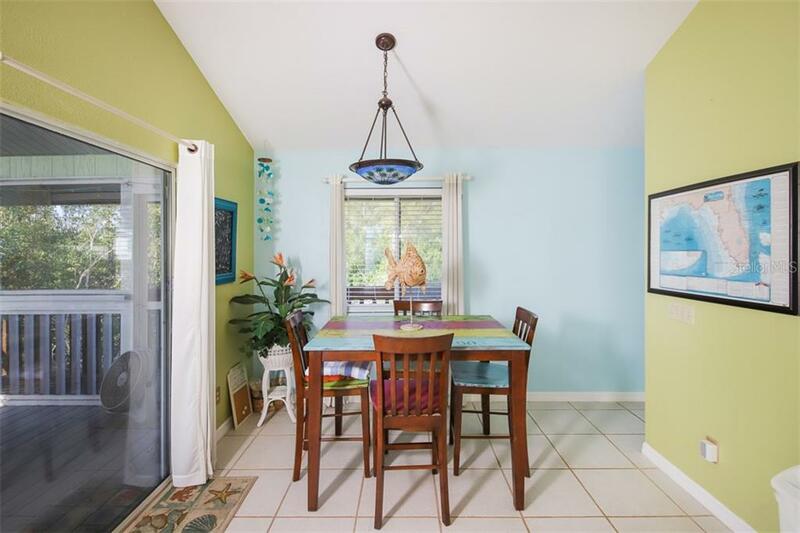 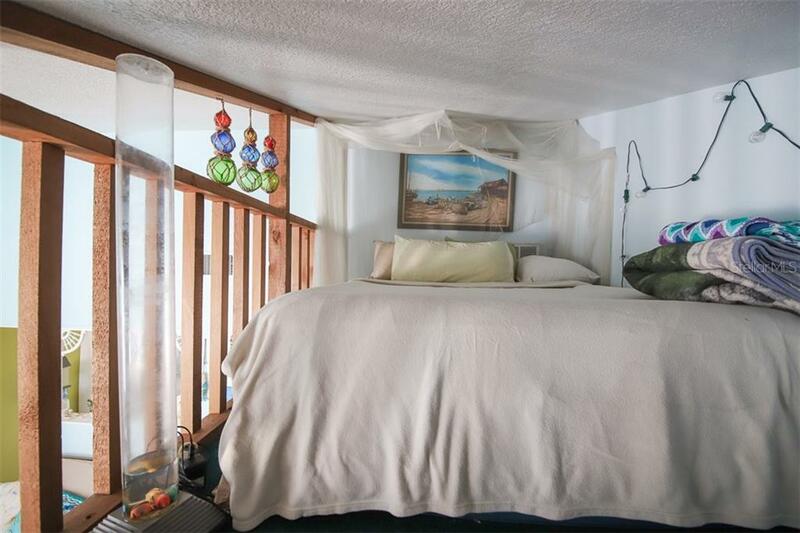 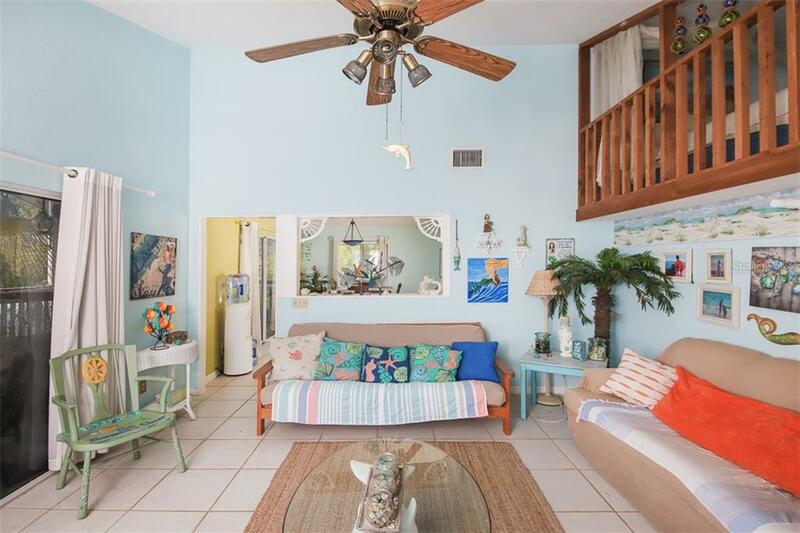 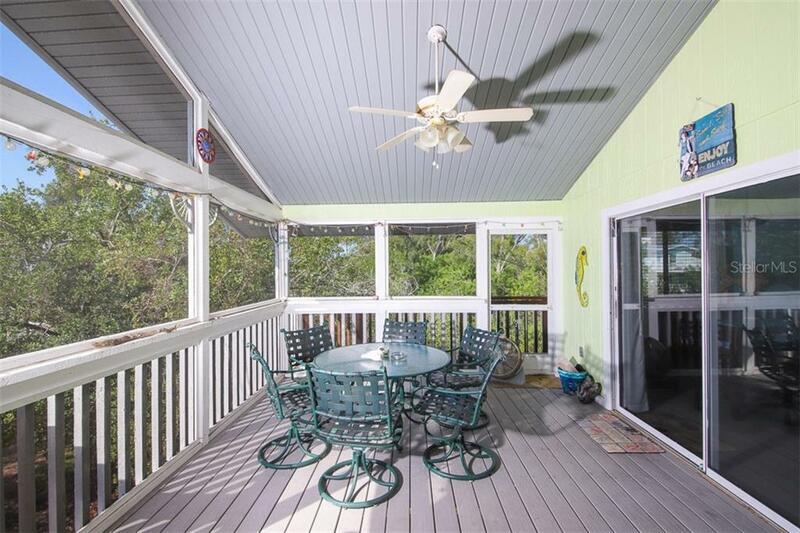 This 2 bedroom, 2 bath home + loft is elevated on stilts, offers an open flo... more.or plan as well as a wonderful balcony for taking in views of great sunrises as well as watching boats pass by. 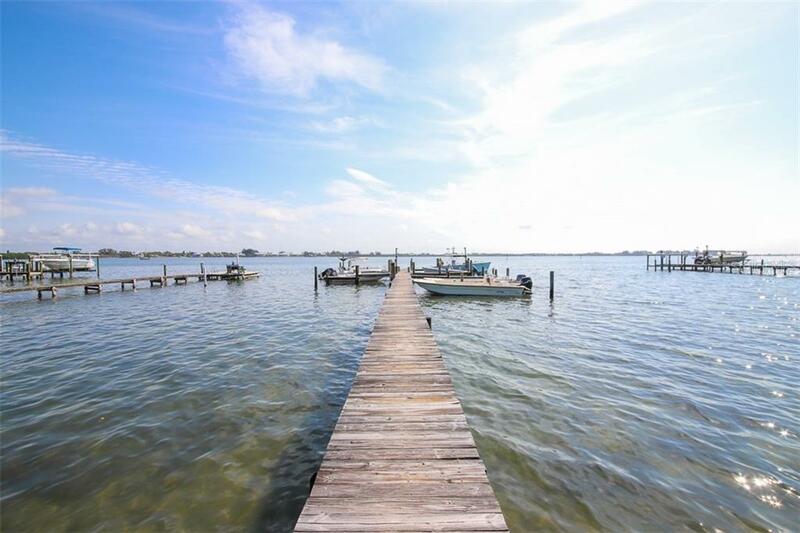 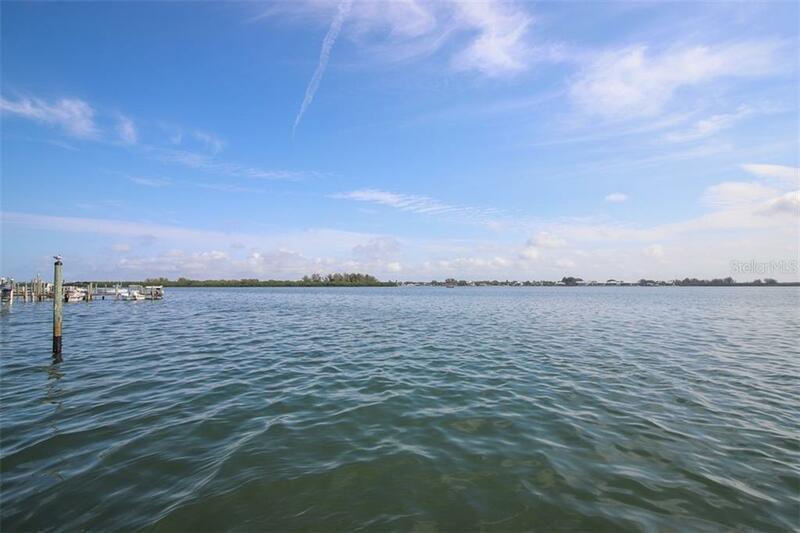 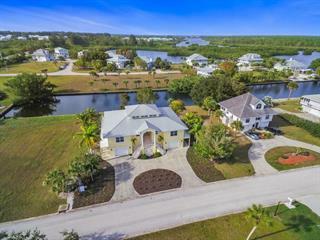 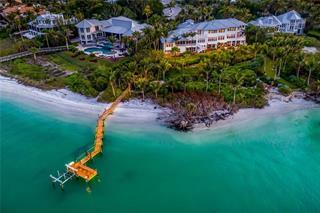 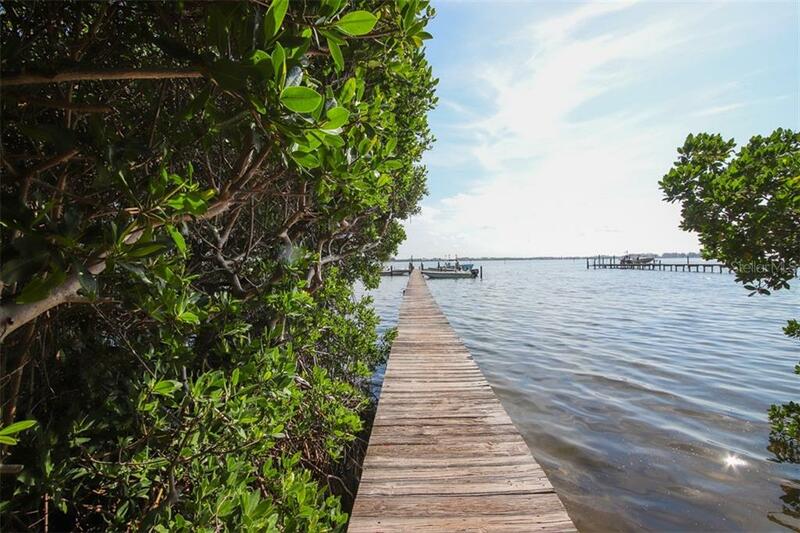 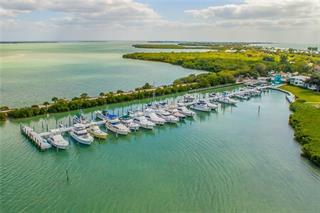 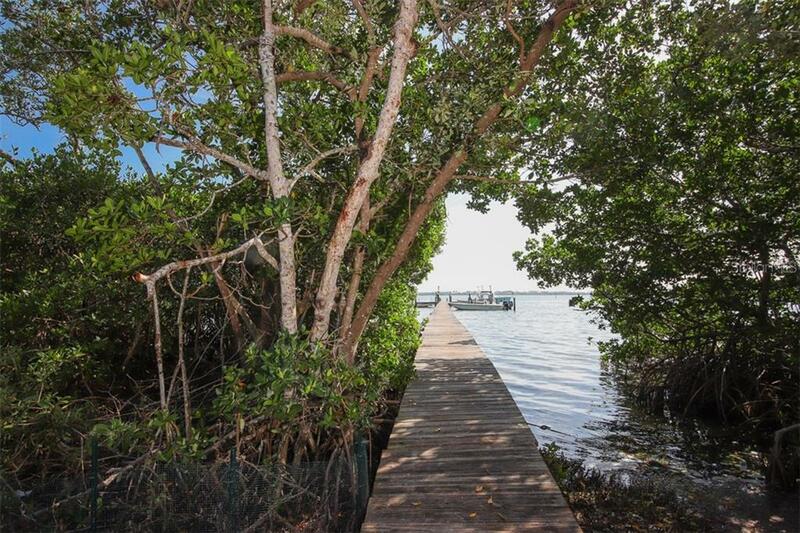 This property offers your own personal dockage making boating in the magnificent Placida Sound, Gasparilla Pass and back bay a breeze.